If you have a favorite paint brand or grade of paint, let the Territory Manager know. 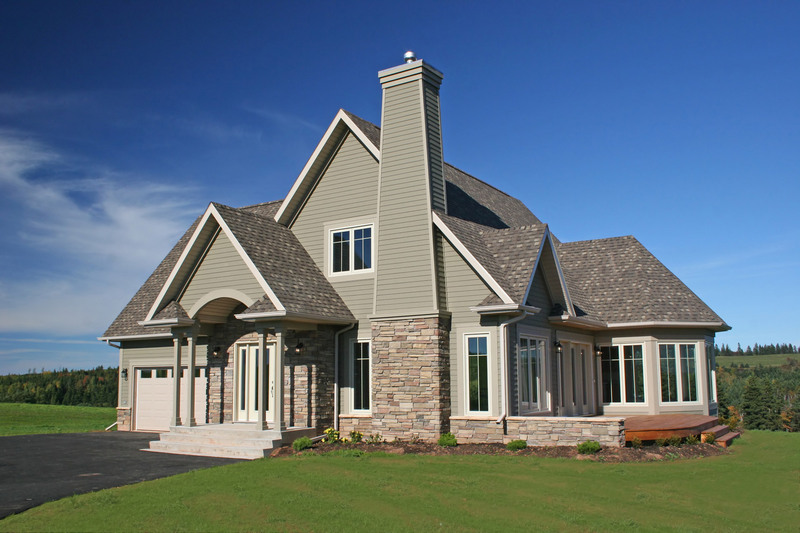 We have a standard brand and grade of paint that is included in our quotes, and we also have open accounts at the major paint stores, which allows we to adjust your quote up or down to accommodate using your favorite brand. If you have already purchased paint, we will credit you what our standard paint cost would have been. Be aware that this will likely be less than you paid for the paint. Our prices include paint, and in most cases, it is to your advantage to let us buy the paint rather than credit you for paint you have purchased. As far as paint grades go, using a premium or super-premium grade of paint is almost always worth the few extra dollars it adds to your cost. 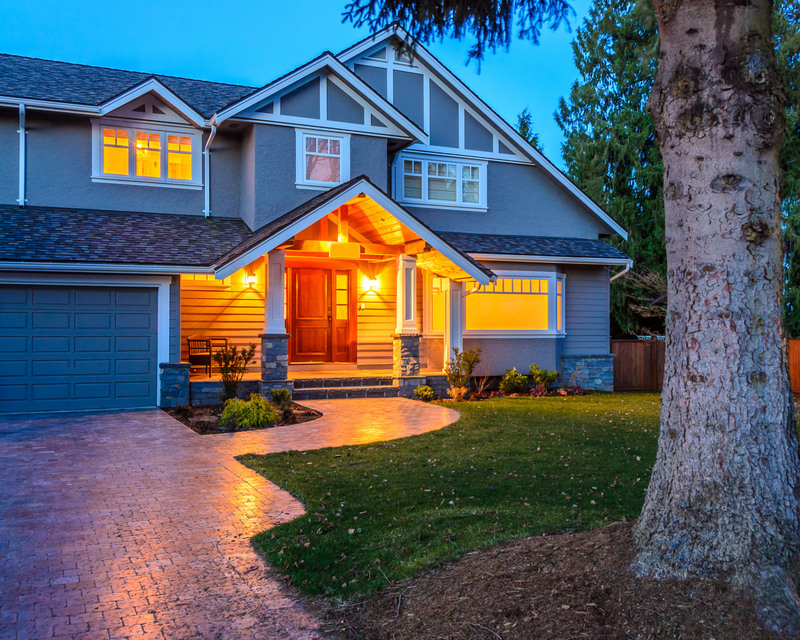 Premium grade exterior paints generally last longer than lesser grade paints, and they typically have mildew inhibitors in them, although the mildew inhibitors lose their potency over time. Also, the newer super-premium paints, while very expensive, may save you substantially more money overall by allowing the job to be done with just one coat rather than the traditional two coats. 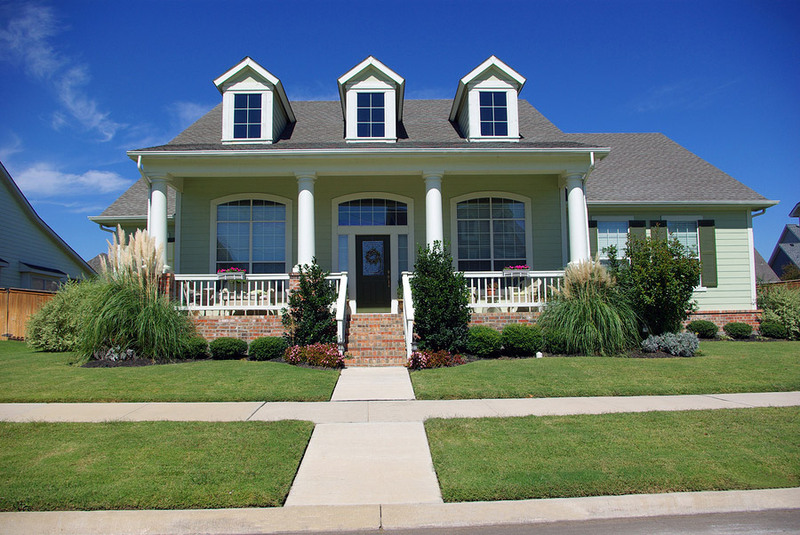 For exterior painting, Southern Painting recommends satin sheen. The reason for this is that flat sheen paints are microscopically rougher on the surface than paints with more sheen; this roughness is more conducive to trapping dirt or giving a foothold for mildew. Paints with higher sheen create a lot of glare in the Texas sun, so satin sheen is a good compromise. If you require a sheen other than satin, simply let us know. If you want to repaint using a color that has already been painted on your home, it is important to know what that color is. Holding a color fan up to a wall to match colors is almost impossible to do. Some builders leave a sticker with paint information on the back of a cabinet door somewhere, or they may give buyers paperwork with the colors used. Having paint from a touch-up kit left by the builder or leftover paint from any other prior work is another way to discern existing colors. While it is not required to know exact colors at the time of getting an estimate, if you are changing colors, in order for the Territory Manager to determine whether one coat or two coats will be required, we must assess the degree of change and whether any of the colors are dark colors that are mixed in a more translucent base paint, as these do not cover as well. Homes that have two-color exteriors, i.e. 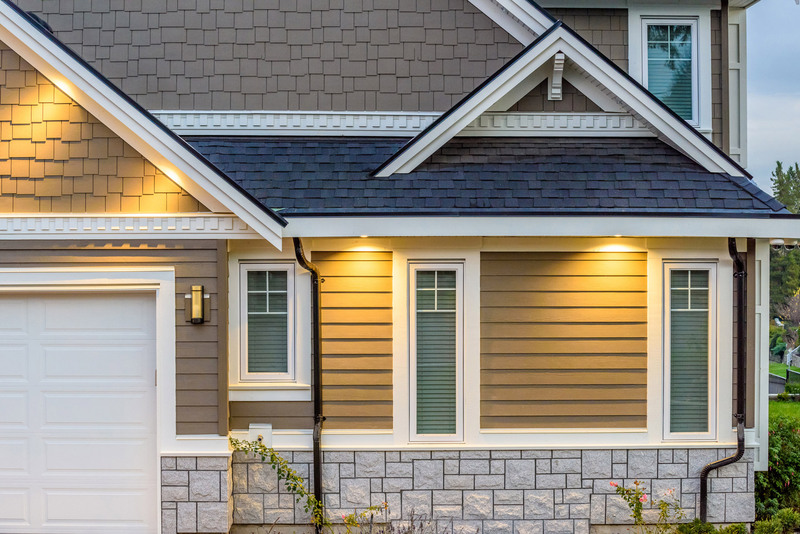 dark on the fascia and garage door jamb, and light on the soffits, siding, garage doors, and entry doors, require an extra pass to cut in the colors. This means more labor and a higher bottom-line price. If your home has a two-color scheme, we will quote painting with two colors again. However if you want to go from two colors to one, or if you have one and want to dress it up, let us know so we can quote accordingly. Let us know if you are wrestling with a decision regarding colors. We may have sample boards or color sheets of the colors you are considering, and will be happy to bring them along to our meeting. Seeing a larger sample of a color away from the others on a color strip can make it look completely different to you. And, if you would like to consult with a professional designer, let us know and we will be happy to give you some referrals.